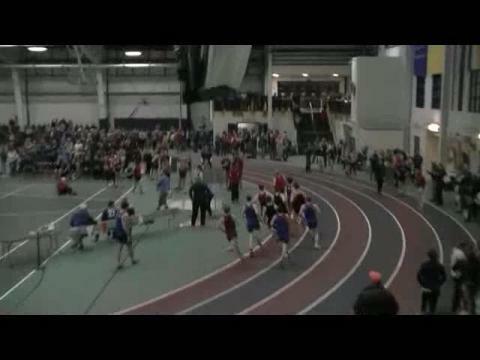 The Falmouth Yachtsmen were victorious on both the girls & boys side at the WMC Championship Saturday night. 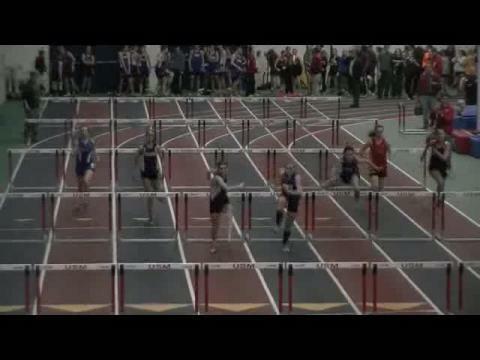 The girls team scored 136 to take the win over York 107, & Greely 91.33. 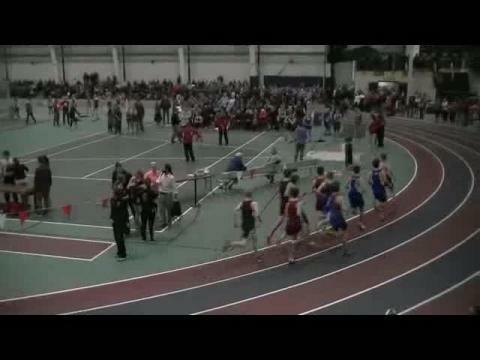 On the boys side the margin of victory was much closer but Falmouth took the 130-125.5 win over York, Cape was 3rd with 65. 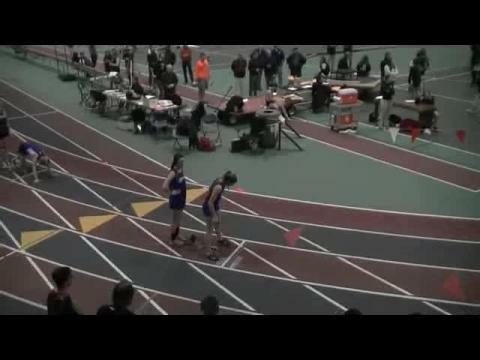 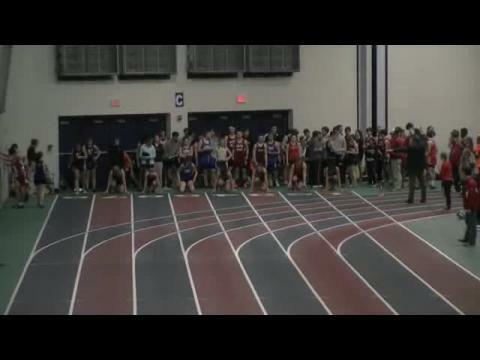 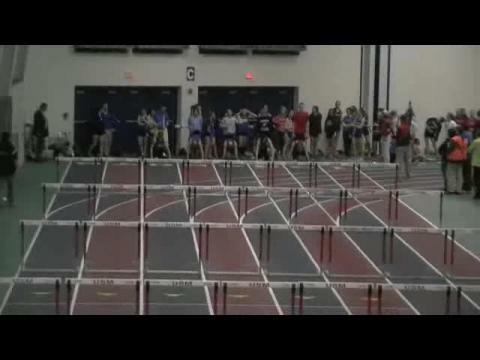 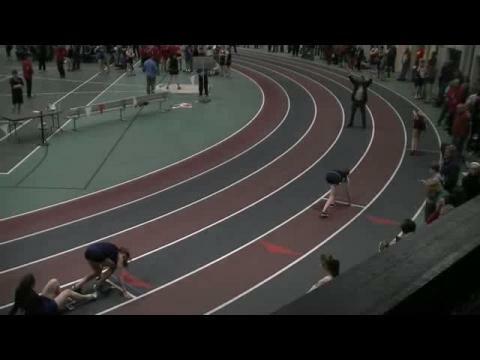 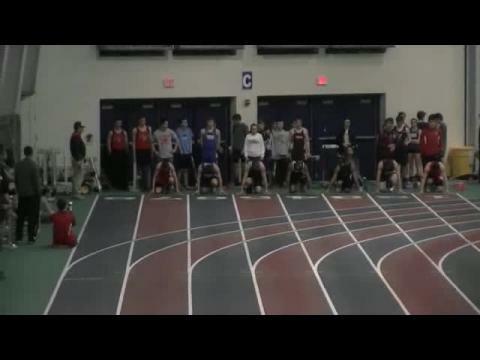 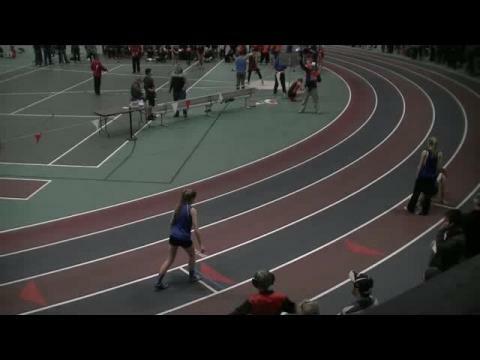 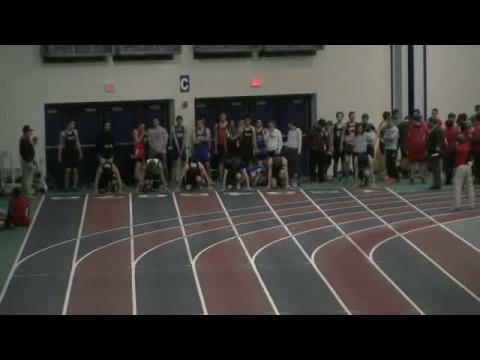 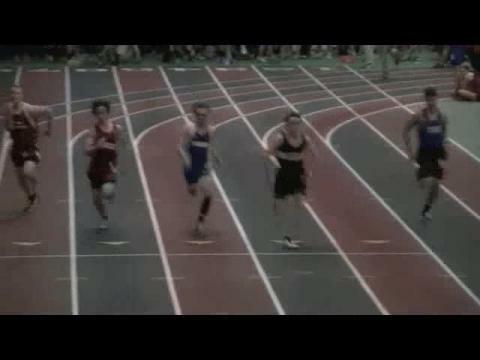 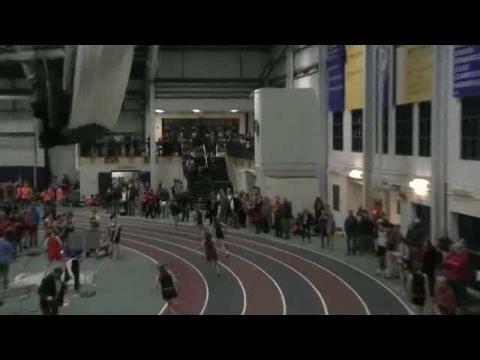 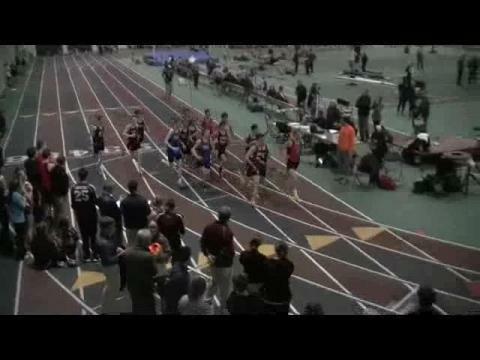 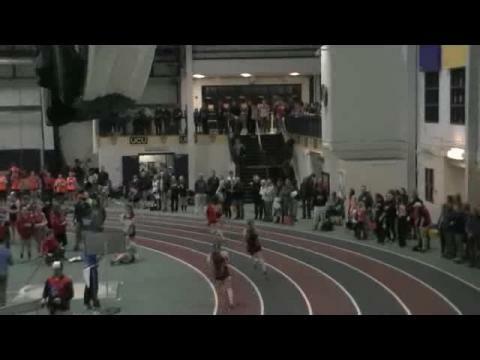 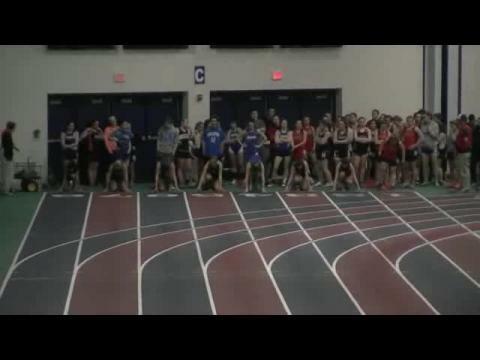 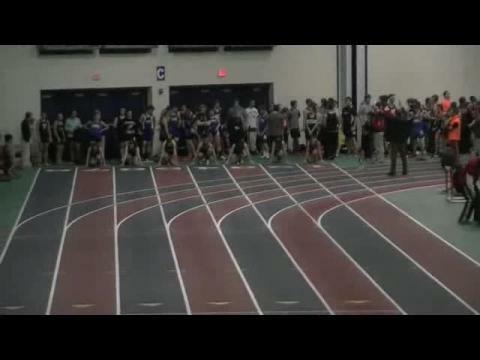 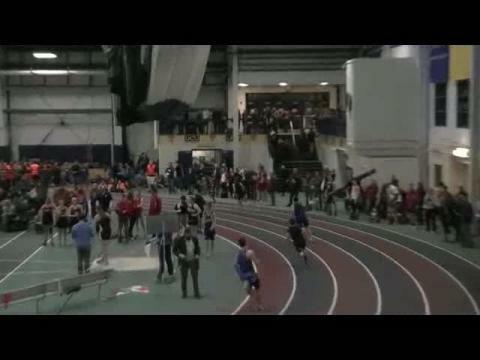 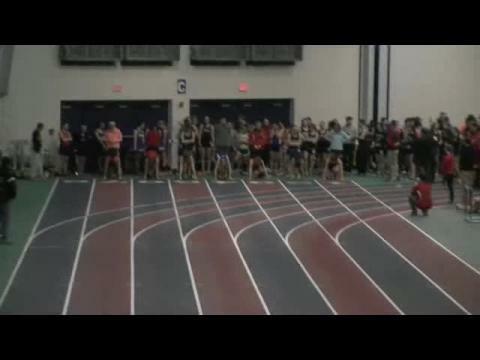 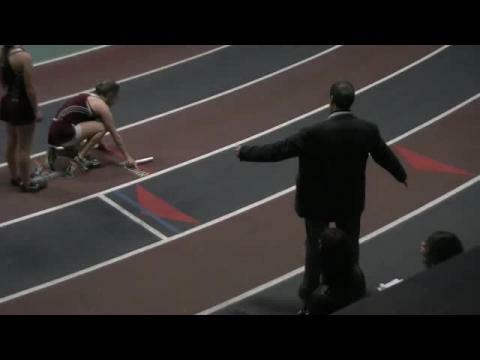 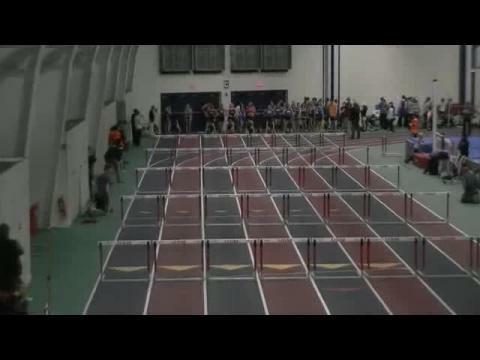 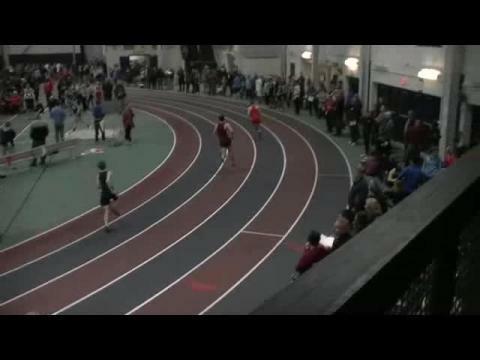 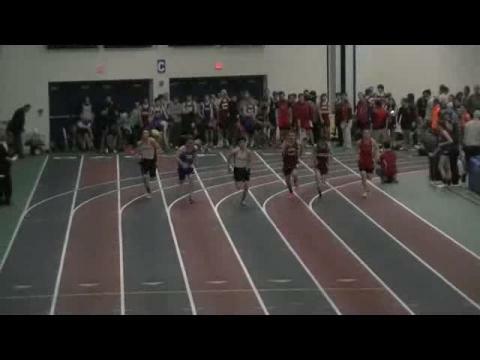 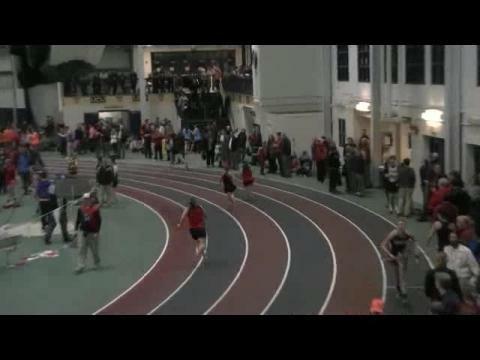 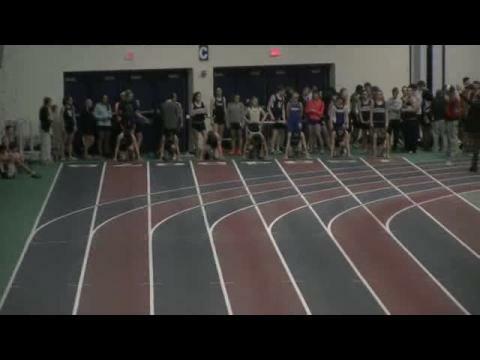 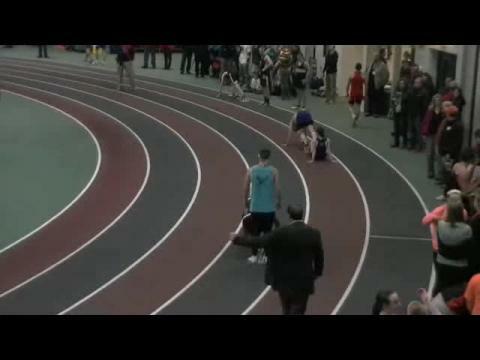 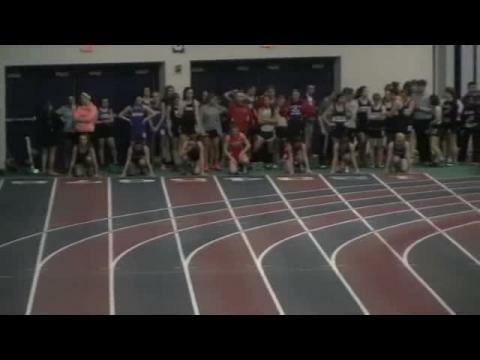 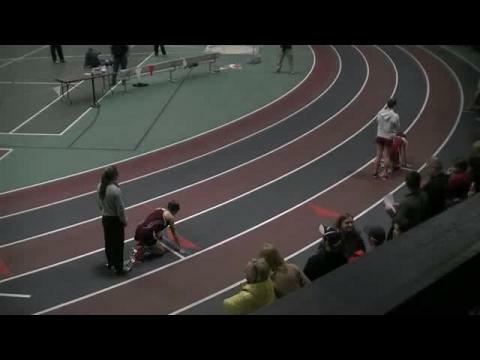 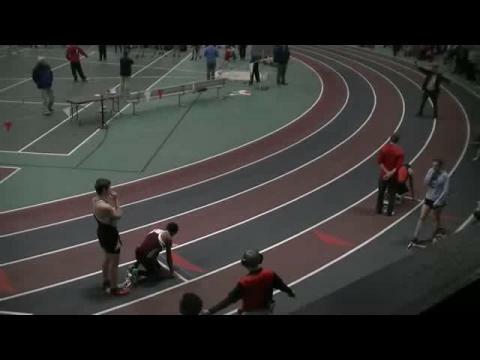 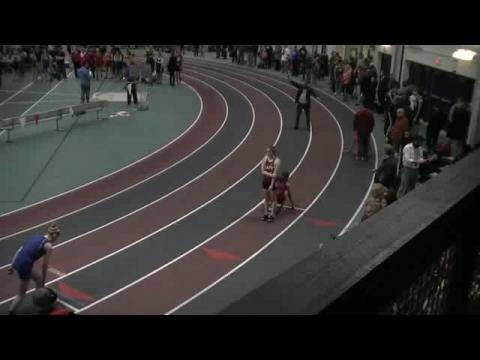 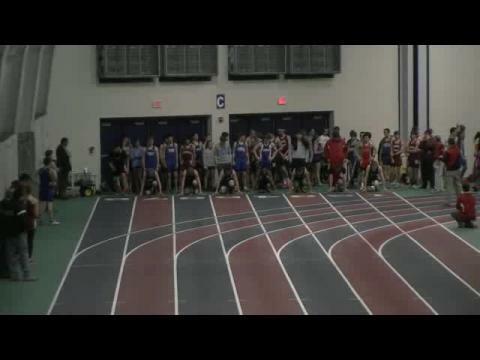 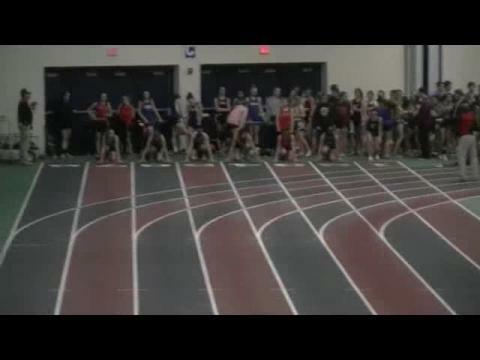 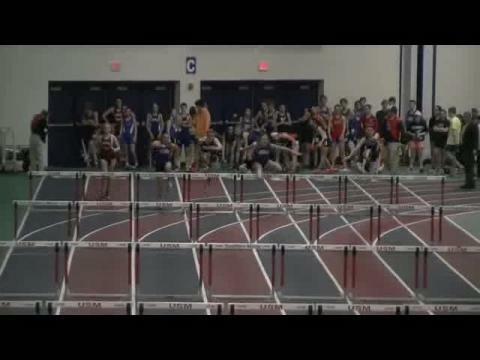 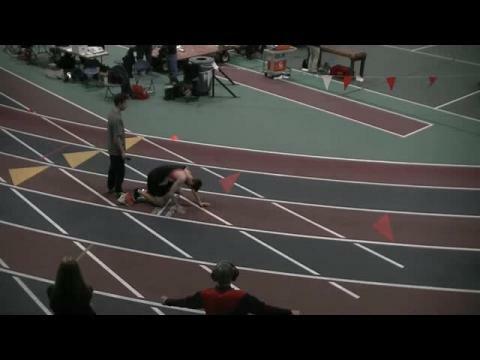 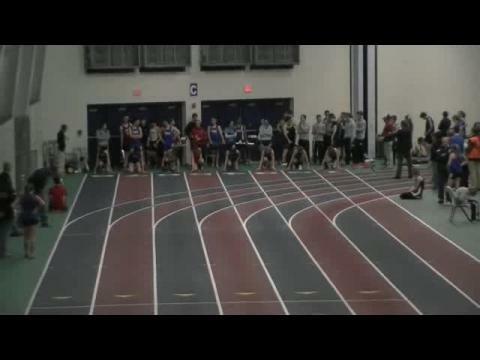 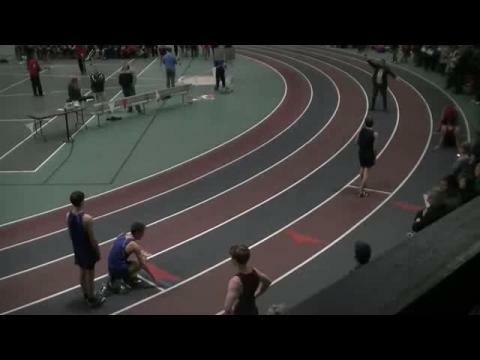 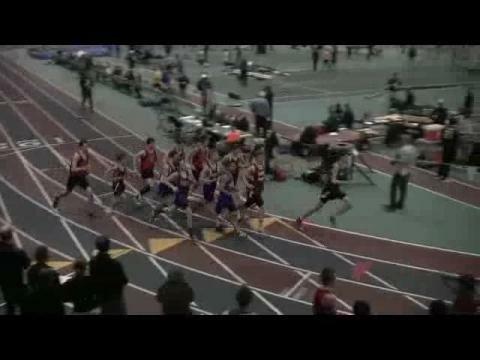 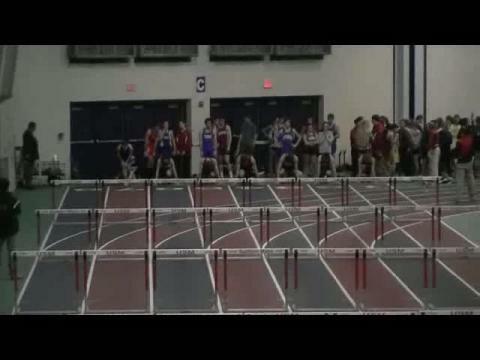 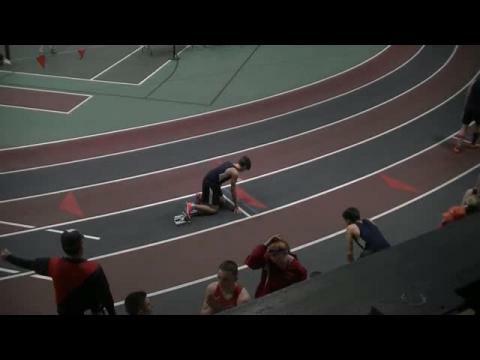 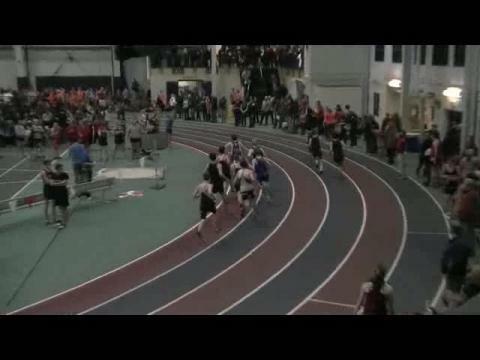 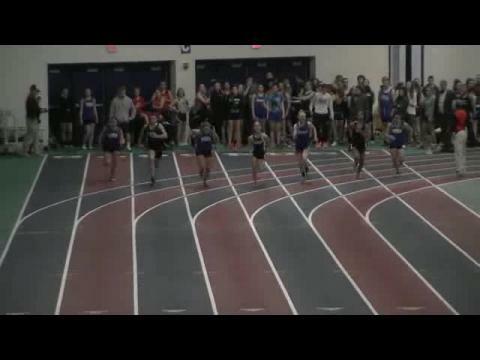 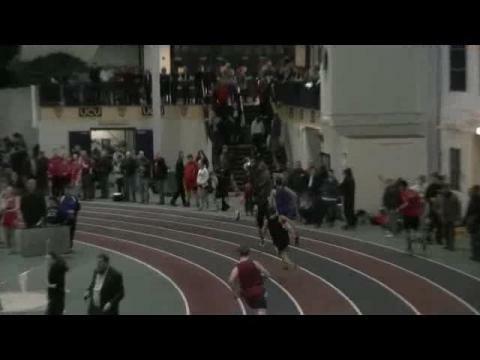 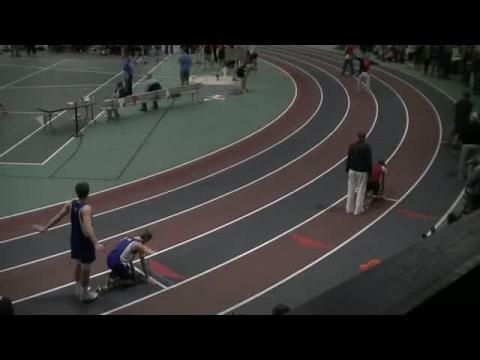 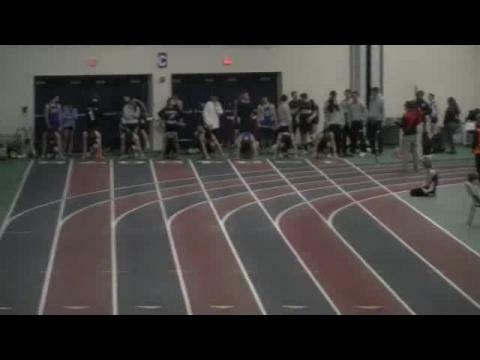 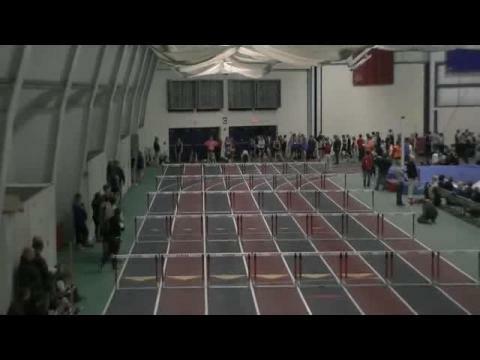 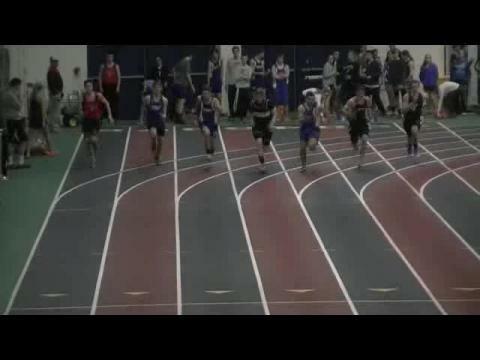 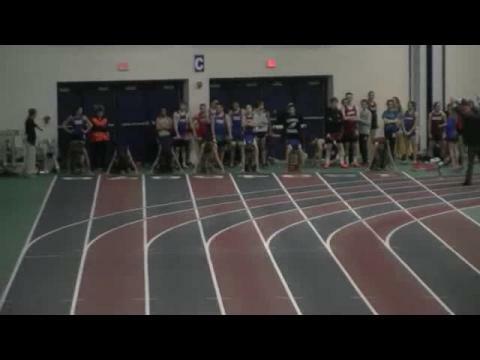 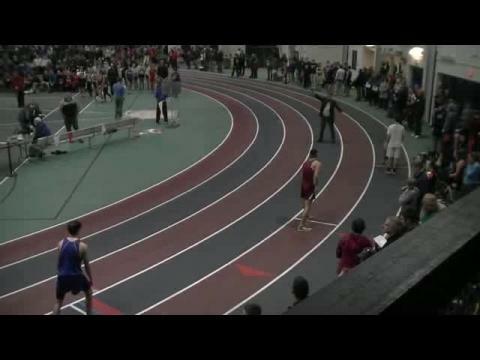 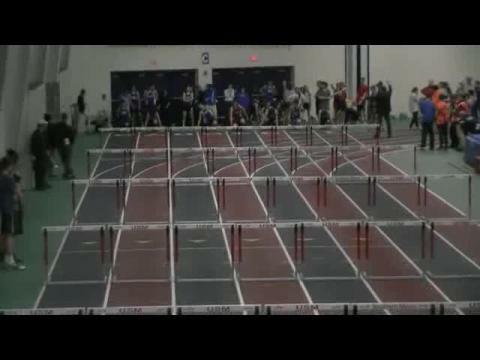 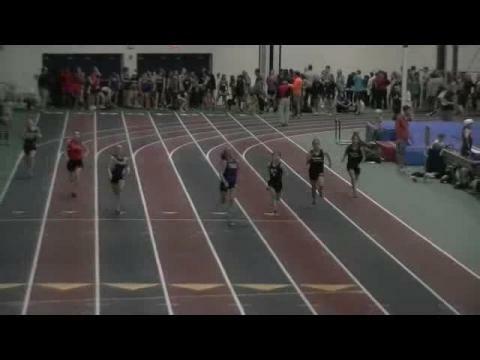 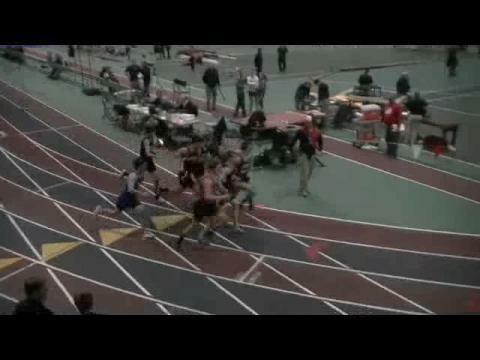 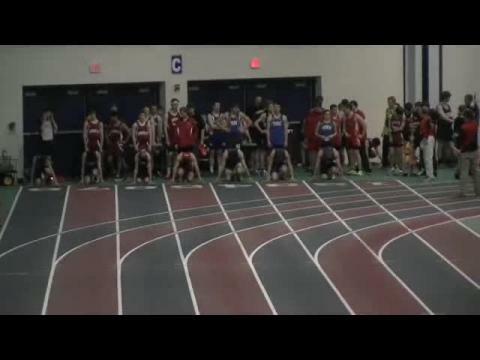 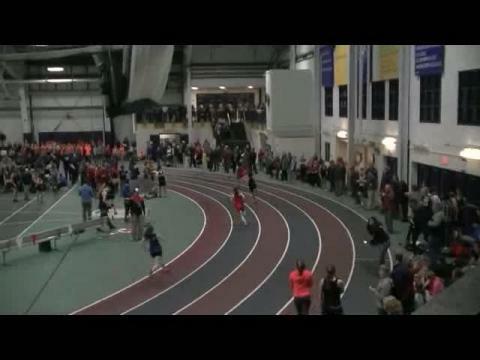 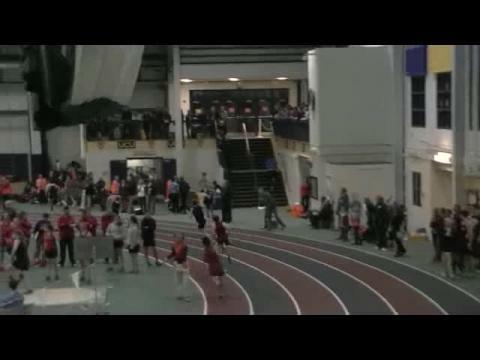 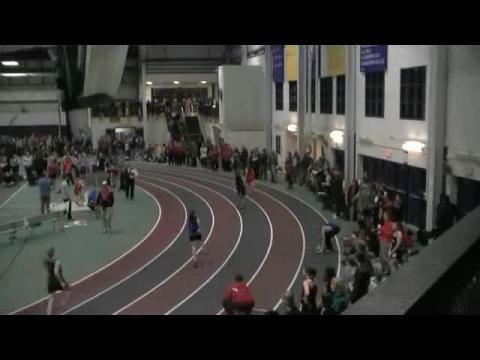 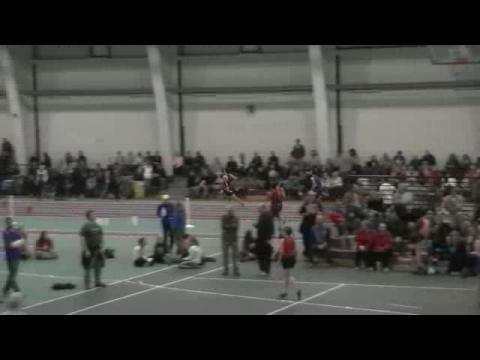 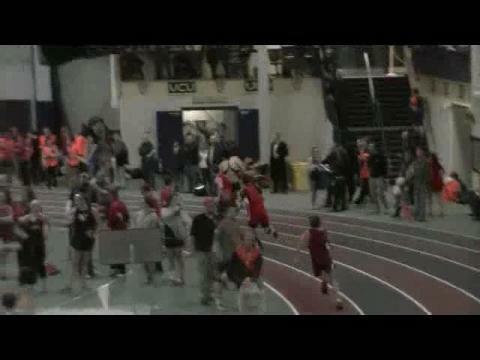 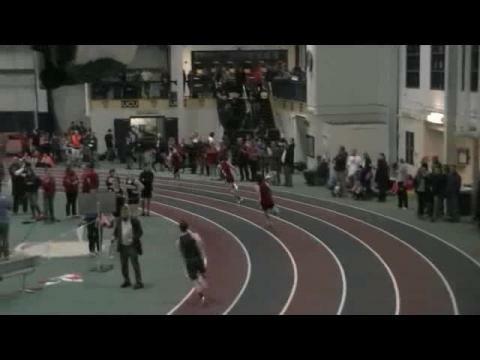 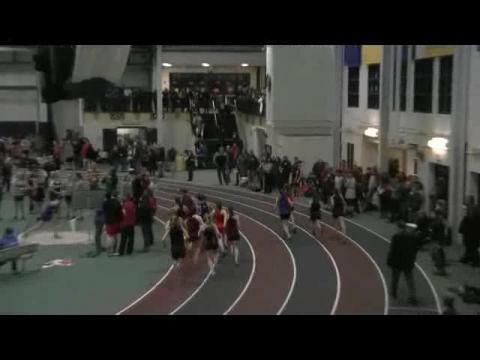 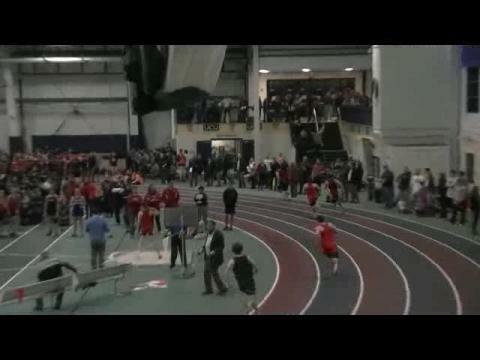 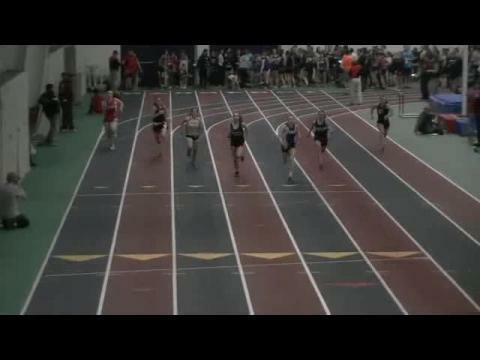 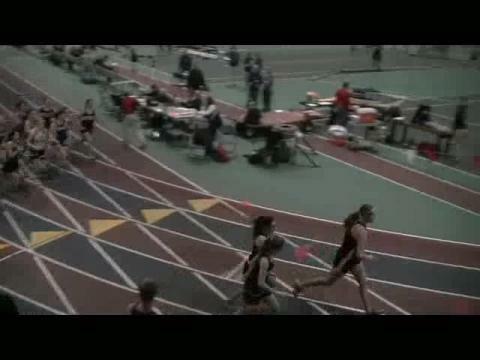 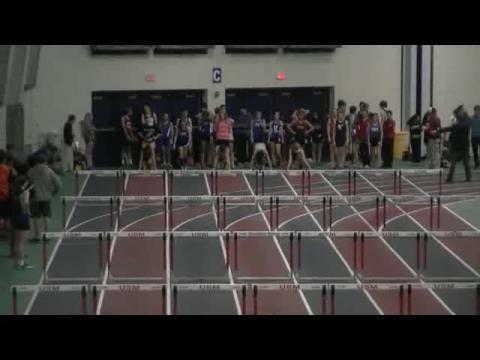 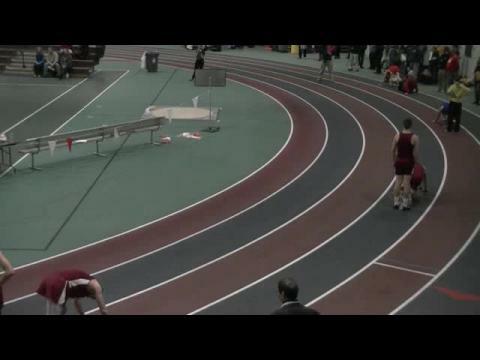 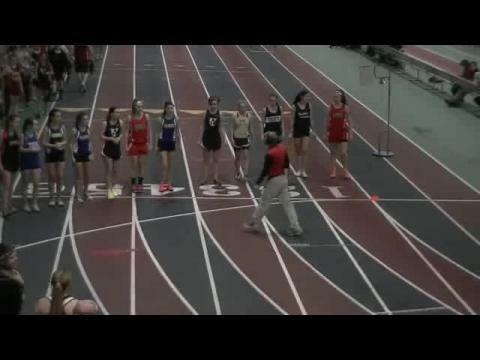 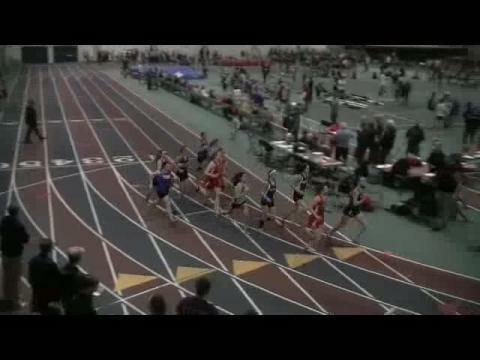 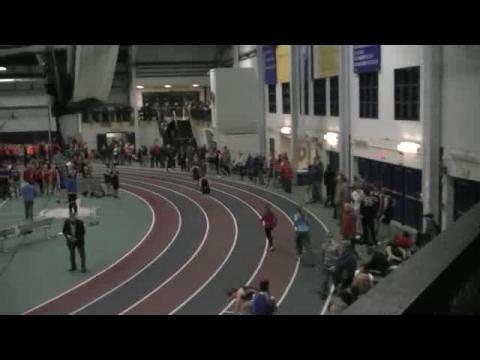 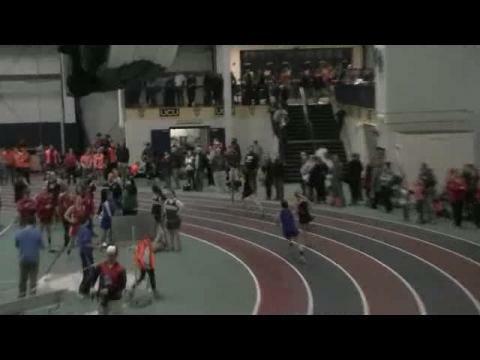 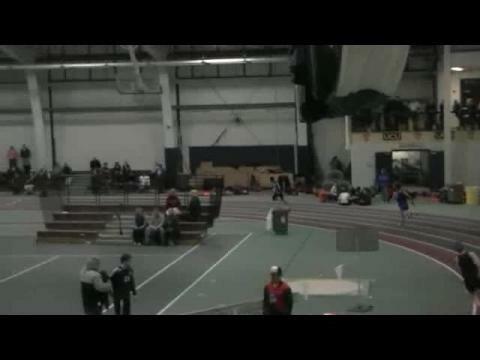 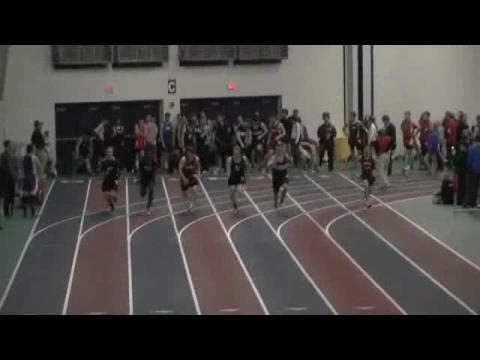 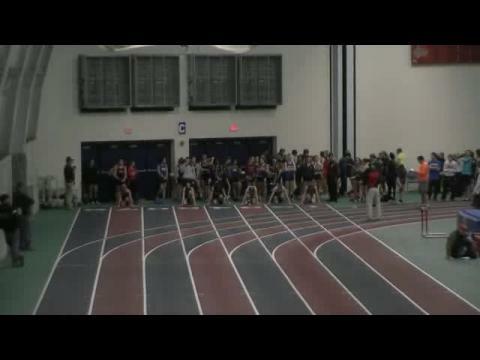 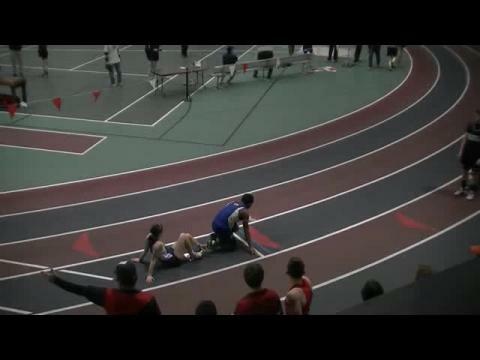 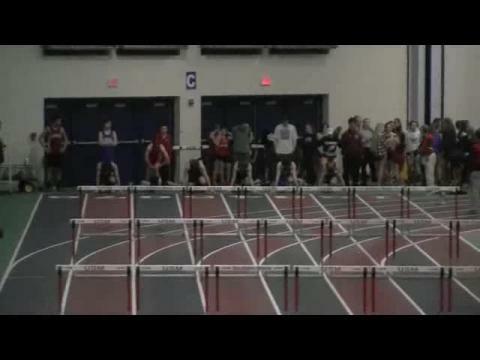 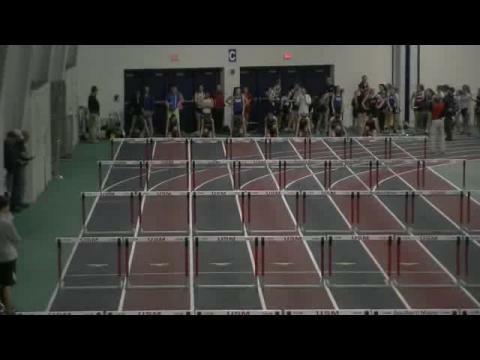 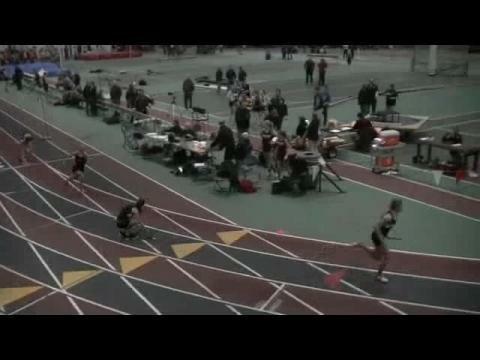 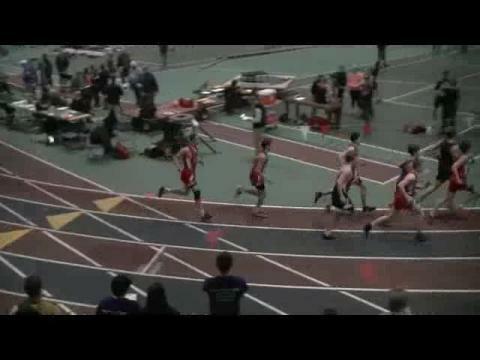 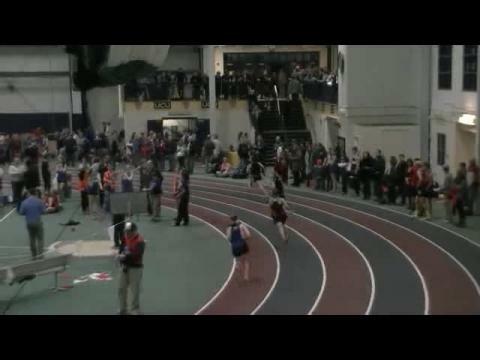 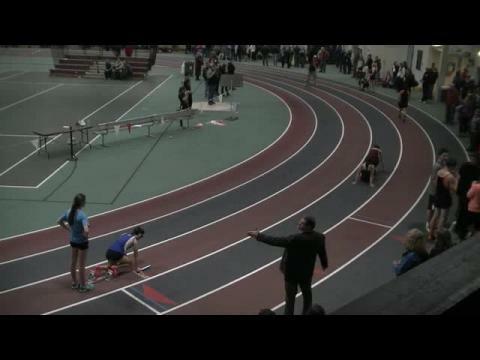 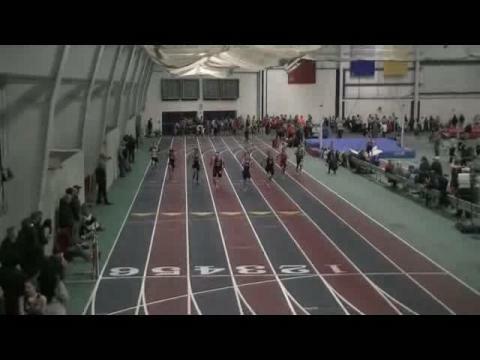 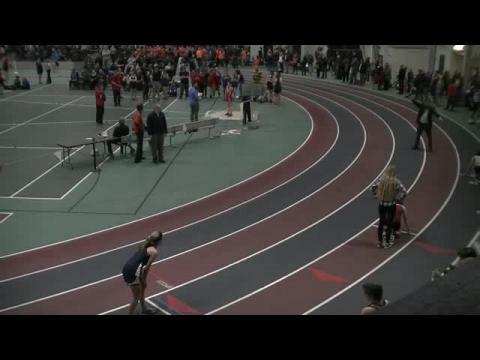 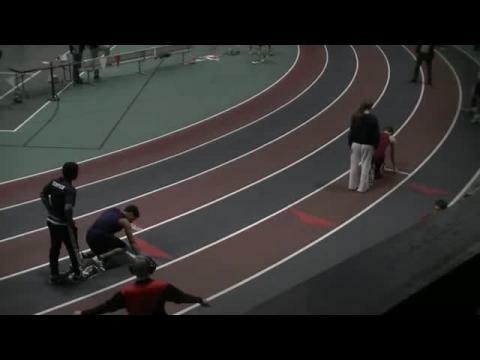 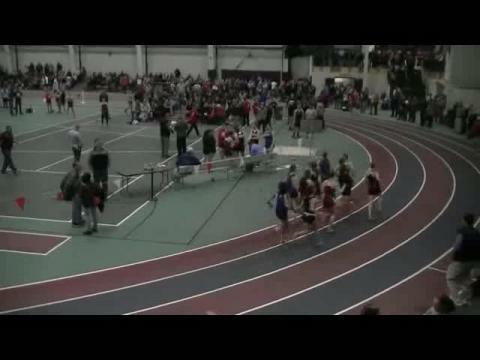 Check out our virtual meet of the WMC indoor track and field championship meet. 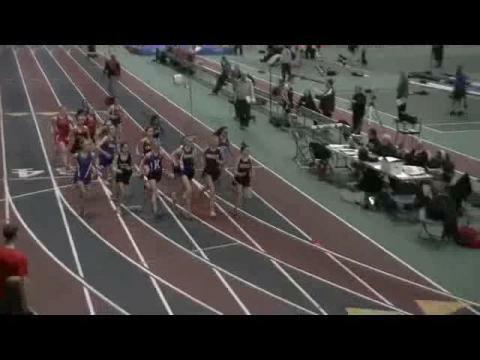 We have exclusive breakdown of each division, as well as a breakdown by individual.